Citroën C1 Running Costs, MPG, Economy, Reliability, Safety | What Car? The C1 looks competitively priced when lined up against the Volkswagen Up and Hyundai i10, and also undercuts the Toyota Aygo with which it has so much in common. Fabric-roof Airscape models command a premium, though, and can’t be bought in entry-level Touch trim. Running a C1 should prove cost effective. The 1.0-litre petrol engine performed well in our True MPG tests, achieving an impressive 54mpg, and no version emits more than 99g/km of CO2 – good news for those who pay company car tax, especially when the low purchase price is taken into account. Most C1s are bought on PCP finance, though, and Citroën offers some attractive deals that feature very low monthly payments. The most popular trim level is the mid-range Feel. It’s our favourite, too. It may have a plastic steering wheel and gearknob, and lack something as fundamental as a rev counter (it's an extra-cost item) but it does have that neat touchscreen, manual air-con, a height-adjustable driver’s seat and 15in steel wheels. Splash out a little more on the Flair and you get quite a few extras, including alloy wheels, a colour reversing camera, a speed limiter, foglights, chrome details and electric and heated door mirrors. Unsurprisingly, the range-topping Urban Ride gets all of the kit you'll find in Flair models, plus matt black wheel arch extensions, black 15in wheels, black door mirrors, tinted rear windows, a special rear-quarter graphic and a striking blue and orange interior. If you like the idea of a ‘ruggedised’ city car with a hint of SUV character, this would be the model to go for. There are relatively few options for the C1, but the Automatic Plus Pack and Active City Brake are well worth considering. The former brings climate control, automatic high beam headlights and keyless entry and start, while the latter brings automatic emergency braking, active lane departure warning and speed limit recognition. 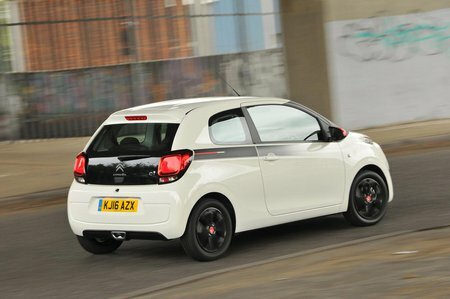 The C1 didn’t feature in our latest reliability survey, but Citroën as a manufacturer did. Unfortunately, the French brand came in a lowly 25th place out of a total of 31 car makers. 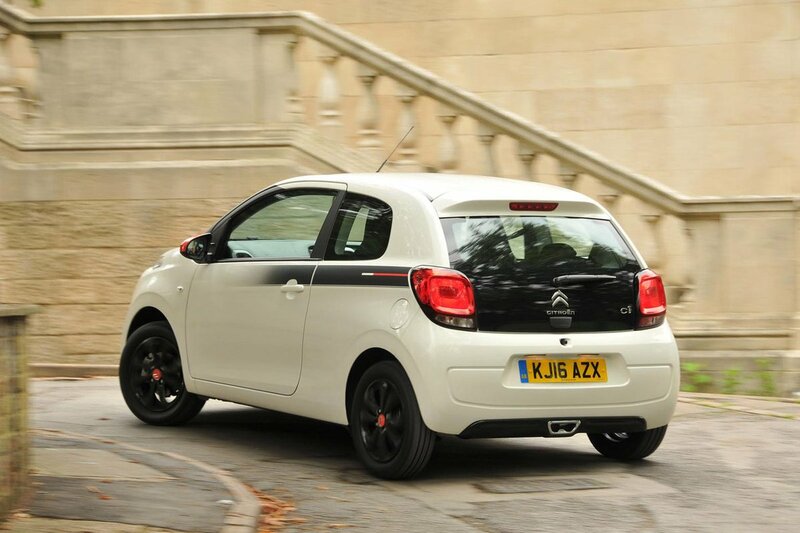 Thankfully, new C1s benefit from a Citroën-backed two-year, unlimited-mileage warranty and an additional free, one-year warranty provided by dealers. After three years, you can purchase an extended warranty. On top of this, all new Citroëns come with breakdown cover for the first year of ownership. Three-year, fixed-price servicing plans are available at a reasonable cost. With the exception of the Kia Picanto, whose generous warranty runs for a seven years, the C1’s cover is on a par with rivals. 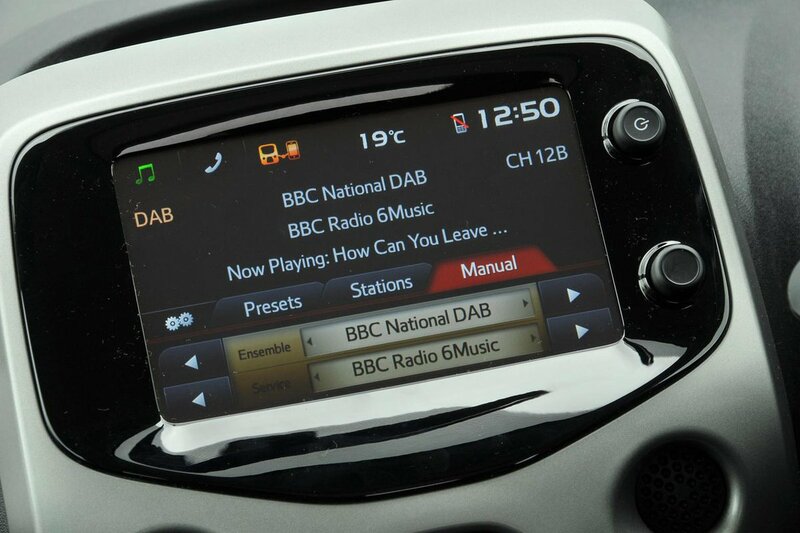 The C1 has been crash tested by Euro NCAP and scored four out of five stars. This puts it behind rivals such as the Up, but on a par with the Aygo and the Peugeot 108. However, it should be noted that the Up was tested back in 2011 and Euro NCAP has introduced tougher testing criteria since. The Citroën has six airbags, hill start control, tyre pressure monitoring and electronic stability control as standard, and every C1 has Isofix child seat mounting points. More sophisticated technology, such as automatic emergency braking, is only offered as part of the optional Active City Brake system. All C1s have remote central locking, a steering column lock and an immobiliser. Even so, security firm Thatcham Research rated the C1 poorly in its resistance to being broken into, awarding it two out of five stars. Its resistance to being driven away by a thief earned it four stars, though.